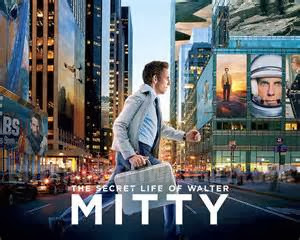 This new Jose Gonzalez track from The Secret Life Of Walter Mitty soundtrack just got me EXTRA excited to see the film as soon as it's released on Christmas Day. From what I've heard, Gonzalez provided quite a few new songs for the movie which is awesome because I've been a big fan of both him & his band Junip for years. His voice is BEAUTIFUL.